If you haven’t been out for a night on the town in a while, or you are sick of taking your date to the same dinner and a movie, or you simply love a good musical, this might be the one to check out. Starting today and going until the 13th of February the Palace Theatre will be playing host to the wonderful show. I just saw Cats at the venue and it is truly a wonderful place to see a show. 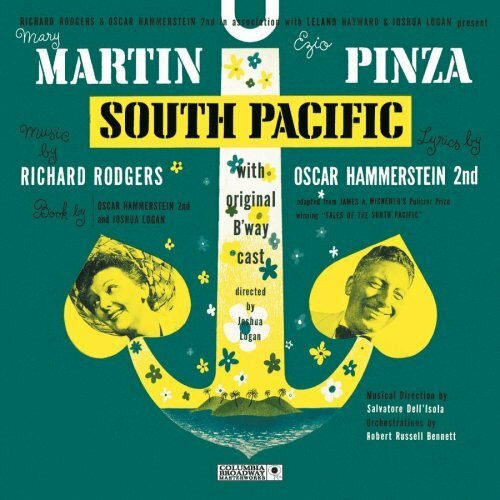 You may know some of the popular tunes from this 1949 Richard Rodgers musical based on the novel by Oscar Hammerstein. “I’m gonna Wash that man right out of my hair,” and “Some Enchanted Evening,” are just a few! In all seriousness, if you have even one musical bone in your body, I promise you will not be disappointed, I highly recommend this one, Cleveland. Next Post ‘Let’s Get Active’ at Cleveland’s Museum of Natural History!